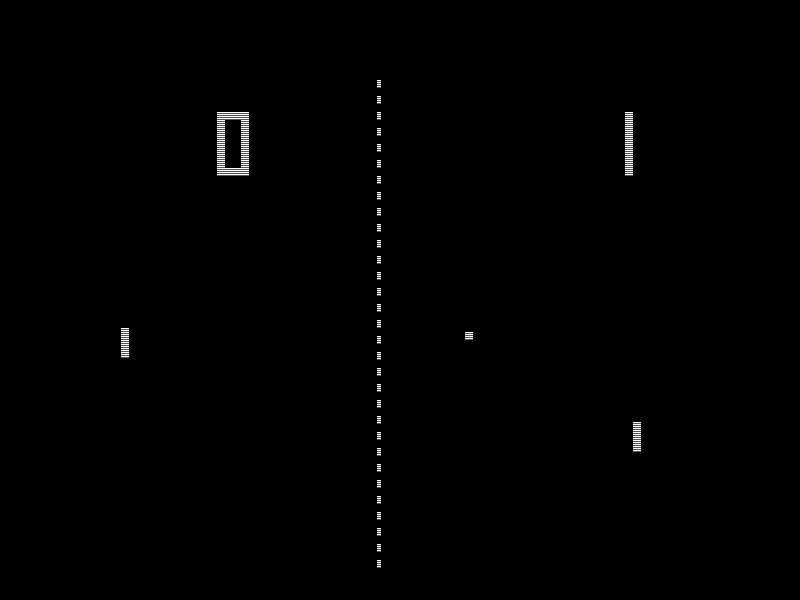 Anyone who has ever played a video game is bound to know about the legend of the game “Pong”, which was the first game developed by the iconic gaming company Atari. The classic Pong is the most simple yet endearing video game ever to hit a screen of any size. There are two paddles and one ball with one mission; get the ball past your opponent and have the highest score. It’s the digital equivalent to table tennis and became the first mainstream success in the video game space. The graphics weren’t all that impressive, but the game play was simple enough for mom and dad to play along with. To celebrate the game’s 40th anniversary Atari is asking indie developers to re-imagine Pong for iOS devices and is giving away a prize of $100,000 to the winner. Along with the cash prize, the winner’s app will be published under the Atari name on Apple’s app store. Instead of going after people who copy its games to sue them, Atari is trying to build a relationship with independent developers, in hopes of re-caputuring the imagination of old school gamers everywhere. The Pong Indie Developer Challenge is a great opportunity to celebrate the 40th anniversary of an iconic game franchise. We are enthusiastic about working with the independent developer community to evolve Pong through a wide variety of creative concepts and gameplay experiences that will further engage our Atari fan base and introduce new consumers to this pioneering video game franchise. Along with being published under the Atari name and getting the cash prize, the winning developers will receive a publishing agreement with the company and full marketing support upon the title’s launch. Developers have until Martch 31st to submit their full plans and details for the proposed Pong title, and if selected as a semi-finalist must be able to provide a fully playable demo. 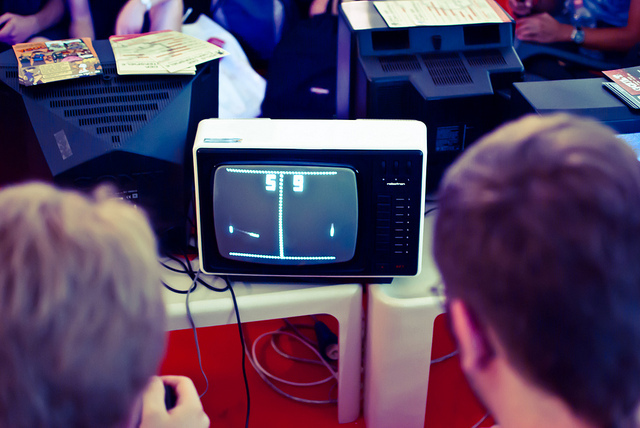 If you’re a game developer and have ideas on how you can bring Pong back to life for a new generation, head on over to to the Pong challenge page and start getting your ideas together for submission. The winner will be selected and announced by August 2nd, with a release date sometime before the end of 2012.